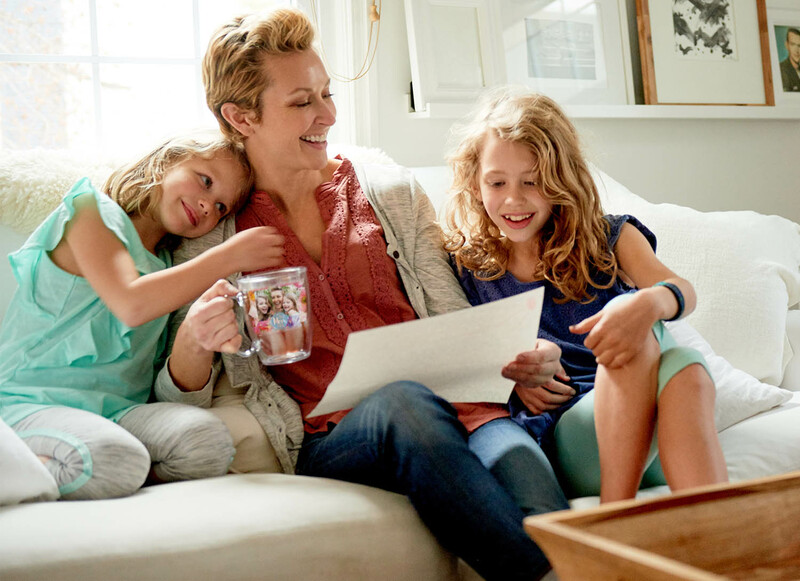 Gifts for Mom made easy. Our top seller lets you express yourself while you refresh yourself. 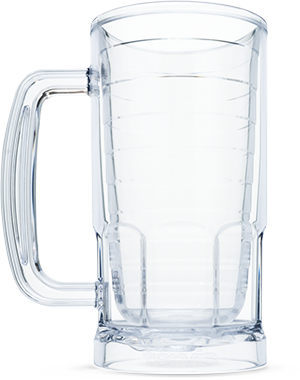 Our biggest tumbler keeps the extra refreshment you need close at hand. Sleek style makes this perfect for the active and on-the-go lifestyle. 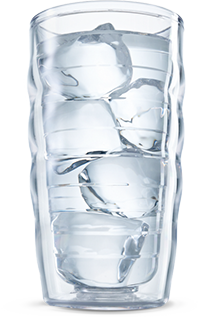 One tough tumbler sports your custom designs on the outside while keeping drinks ice cold or piping hot on the inside. With a steel canvas this big, your designs will shine! 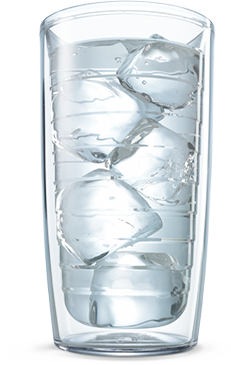 The hip, stainless way to hydrate! Enjoy happy hours with a customized insulated beer mug. Cheers! The savvy sipper that's easy to handle because it has one. 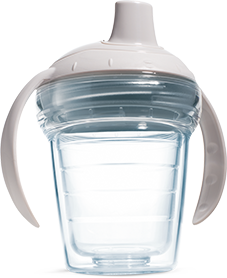 This sippy cup is the perfect introduction to Tervis drinkware. 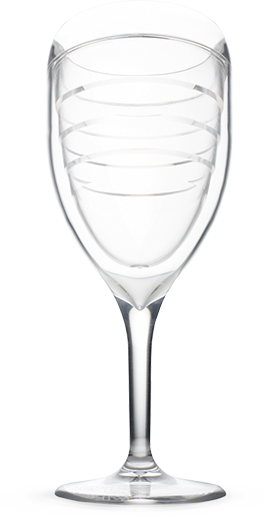 Elegantly durable drinkware perfect for smooth sipping, indoors or out. 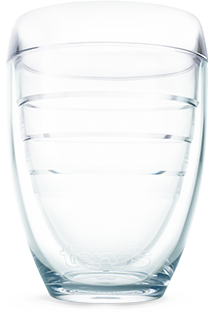 Keeps wine and more the perfect temperature with carefree comfort and glass-like clarity. Customize your morning coffee with friends and loved ones. Don't forget to gift them one too! 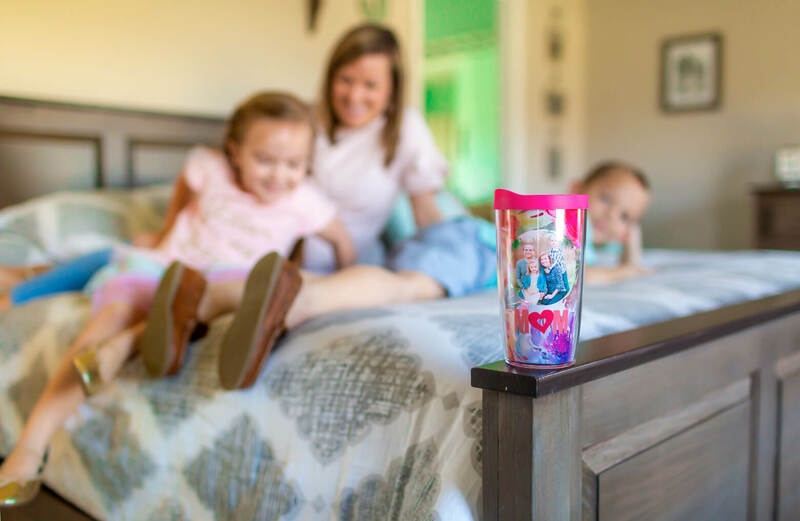 Use Augmented Reality to bring your tumbler to life. Hydration tastes better in your own creation. 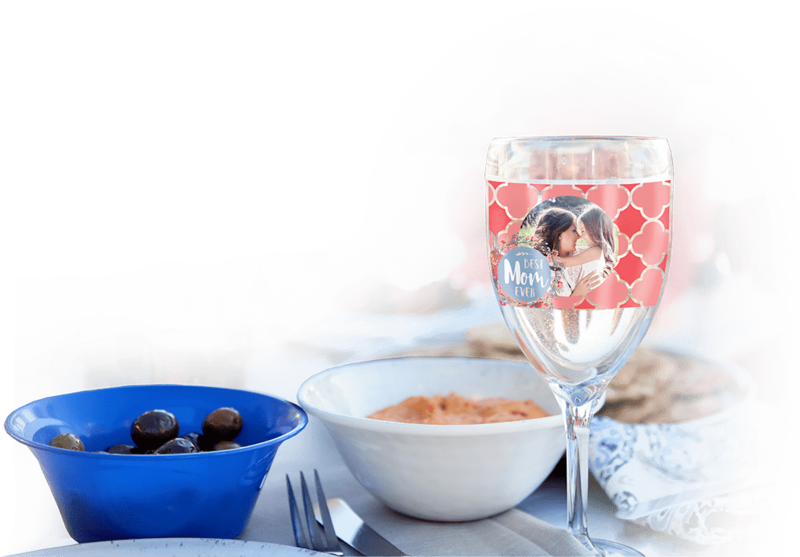 Class up a wine glass with your own special moments. Have questions? We have answers. Check out these great questions other customers have asked. 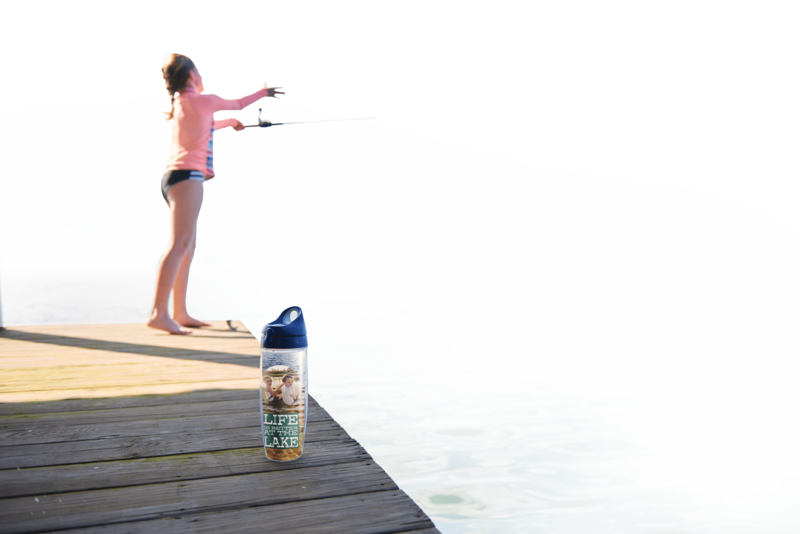 Seal your stories in a custom tumbler. Mail us hard copies of photos, letters or anything under 1/16" for a truly one of a kind creation. Our bulk discount is great for events & large orders. 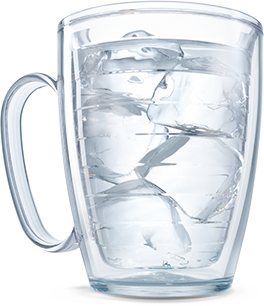 What size tumblers can be customized? Currently the following sizes are customizable - 10oz Wavy, 16oz, 24oz, Mug, Water Bottle, My First Tervis™ Sippy Cup, Wine, Stemless Wine, Beer Mug, 20oz Stainless, 30oz Stainless and Stainless Water Bottle. 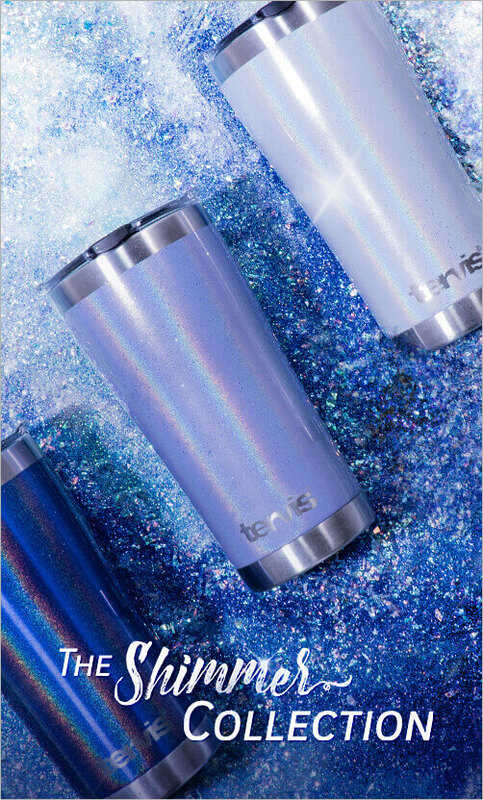 How are the tumblers customized? 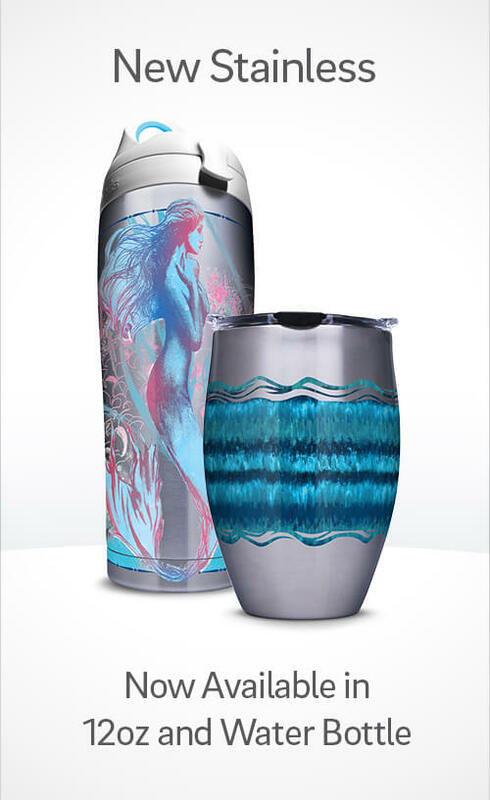 Once your design is approved, your custom design will be printed on a clear vinyl wrap that is inserted inside the 2 walls of the tumbler and then sealed. 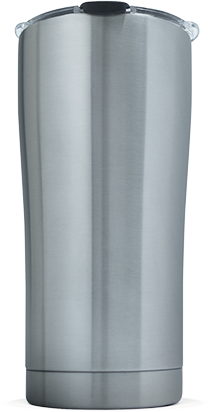 If stainless steel is order, the design will be printed directly onto the outside of the cup and protected with a vinyl coat. 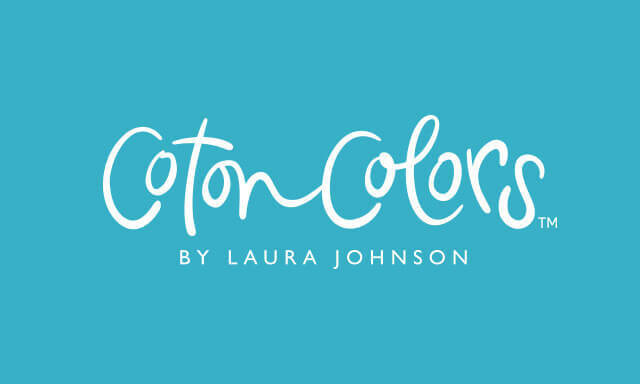 How long does a custom order take? 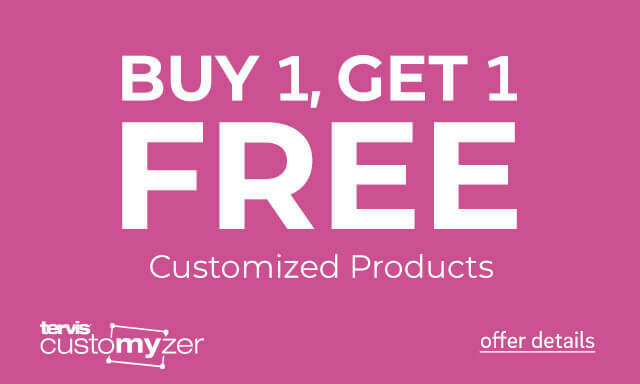 Customyzer orders are generally approved and shipped in 6-8 business days from our facility. You will then need to factor in transit time depending on the method selected at checkout. We accept .png and .jpeg images. We recommend images be at least 480X480 pixels and a minimum of 72 DPI. A warning will appear if under these size recommendations. My image has a white background. How can I remove it? The only file that allows transparency is a .png file. 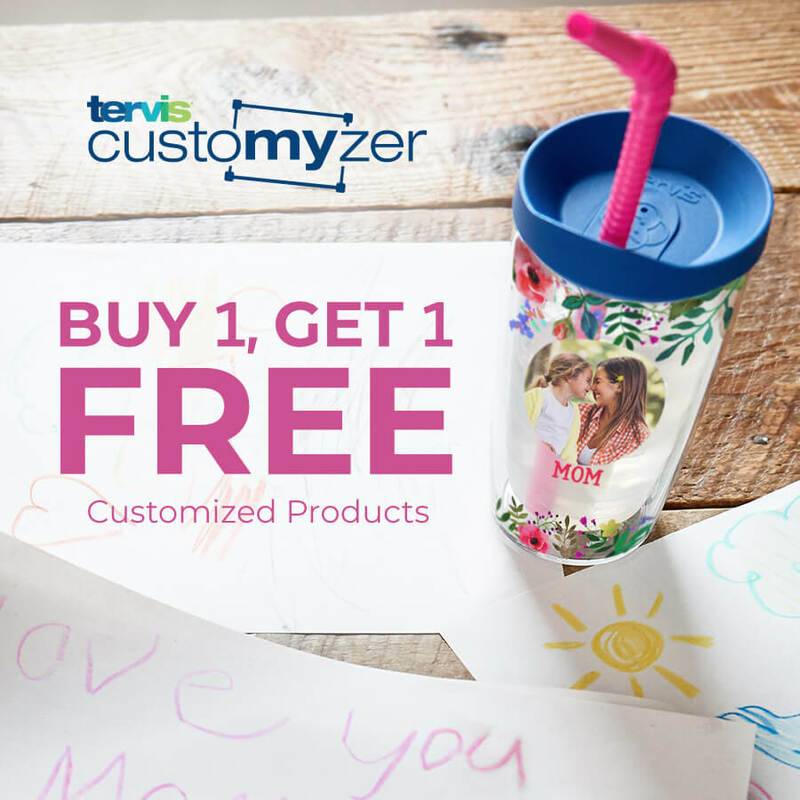 If you do not have a .png file, you can email your image or logo to Customyzer@tervis.com to have to remove the white backgrounds from the image before you place your order. How do I know my design will print well? We have a dedicated team that reviews every custom design. If they feel your design will not print well, your design will be denied and an email will be sent with the denial reason. The system can also detect low quality images and will provide you with a warning. How long do you save my design? Your design will be saved internally forever as the custom designs are covered under the lifetime guarantee. In order to review your designs you have created you will need to create an account and save your projects. Saved projects will be saved for 14 months. 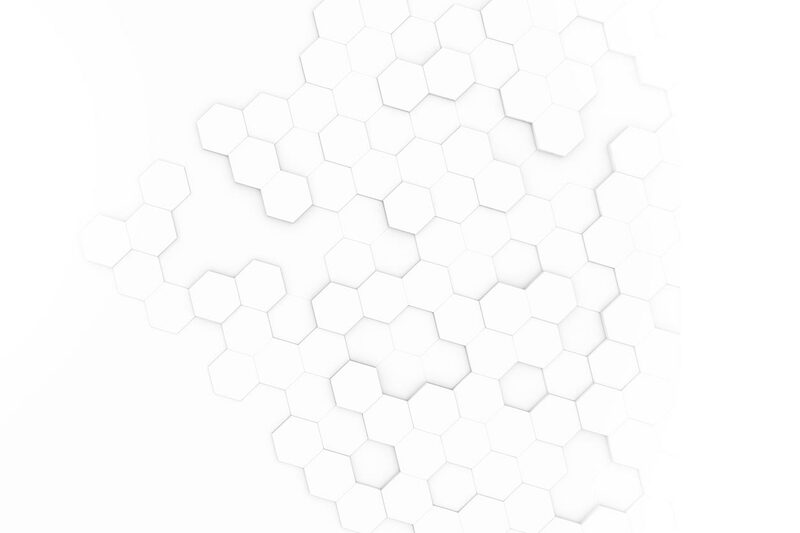 What happens if my design is denied? Once your design is denied, you will receive an email with the reason for the denial. A credit will be applied to your account within 3-5 business days. I made a mistake on my custom designs. What can I do? Can the public see my design? No, only you and our internal employees have access to your design. What happens If my design is pended? Your design will be pended back to you to edit if there are any issues. Orders will be pended for 48 hours. If your order is not updated we will deny or process as is depending on the issue. Refer to the tumbler insert sizing chart below for recommended sizes that can be inserted into the tumblers. If necessary, please trim the image(s) down to be no more than the sizes listed. *Additional fees may apply based on supplied items' suitability for insertion. 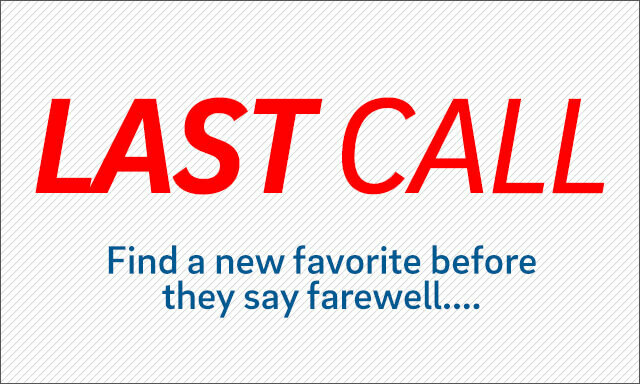 Please allow up to 10-15 business days (from Tervis' receipt of your order) for your order to be processed and shipped from our facilities. *Additional fees may apply based on item's suitability for insertion. Receive the above percentage off when you enter code BULK at checkout. Offer valid on drinkware products only. Accessories not applicable towards item count. Gift sets of two or more count as one item. Discount taken before tax and shipping. 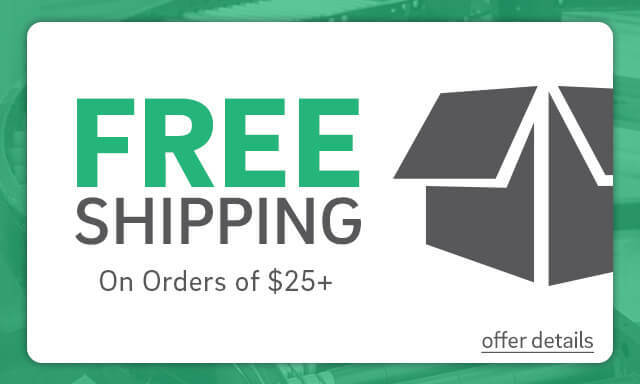 This offer is not available on wholesale or corporate orders. 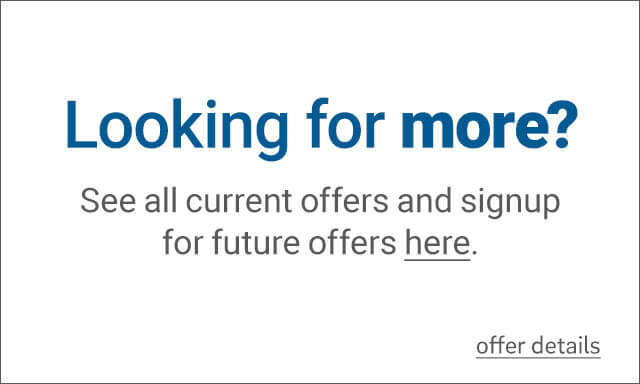 May not be combined with other offers or used on previous purchases.Offer valid online only. Subject to change without notice.